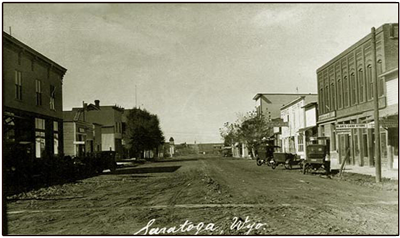 The Streets are paved now, but you'll recognize the Old West main street of Saratoga! 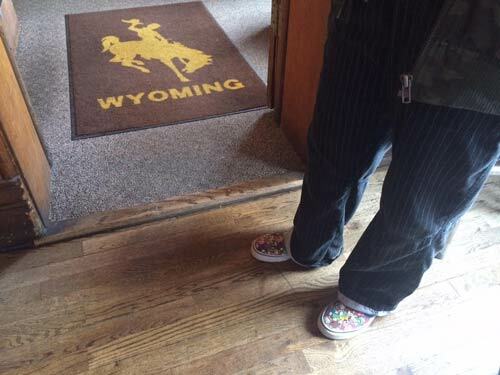 Who doesn't love those old Western movie saloons? 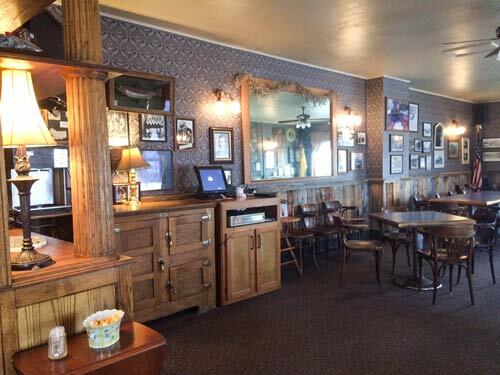 Push through our authentic swinging doors and belly up to the bar for your beverages. 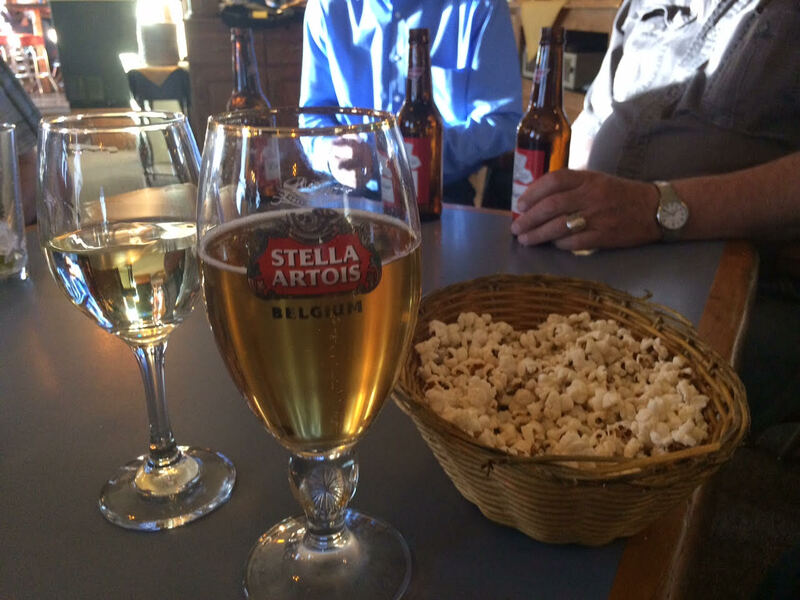 We offer a complete selection of fine wines, cocktails, domestic, craft, micro and imported beers. 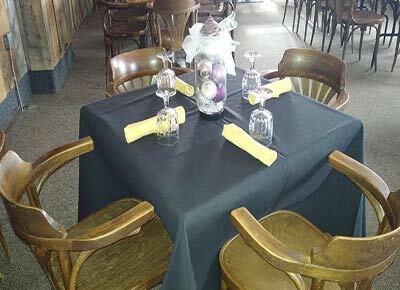 Grab a bar stool or a seat at any of our tables, and dig into the best burgers in town! 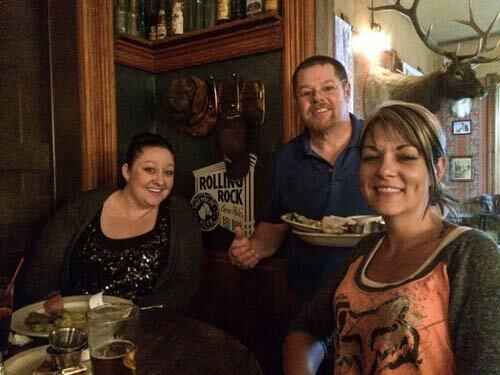 Or choose from the variety of tasty appetizers and sandwiches we offer on our pub menu. 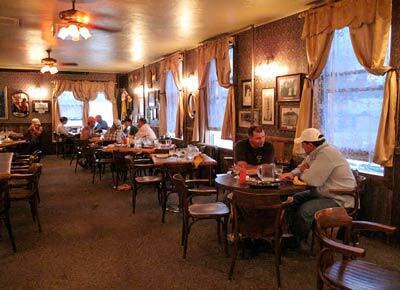 The saloon is a great place to keep an eye on downtown Saratoga, play a game of pool. or just simply wind down after a long day. 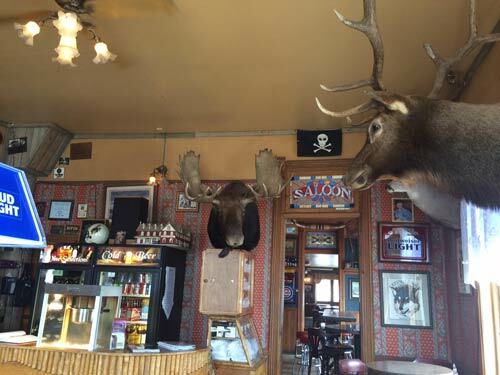 The saloon TV broadcasts your favorite sporting events and the latest current events, and you can knock elbows with friendly locals and guests from all over the world. 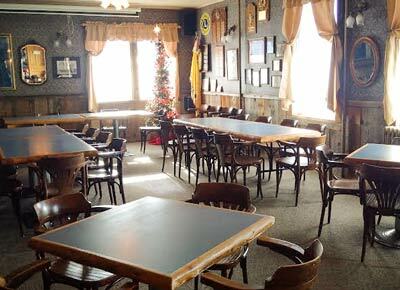 The Saratoga Room adjoins the barroom, and it's used for parties and for overflow dining when the dining room is full. 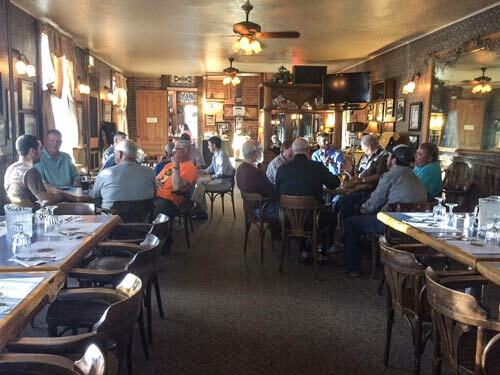 Come join us to enjoy a drink, have a bite to eat, or just relax in the Old West atmosphere. You're always welcome here! Domestic, imported, micro and regional brews at the bar.